Fox Tree Service designs and implement programs to help control and prevent insects and plant diseases that can harm the trees and ornamentals at your property. Contact us today! 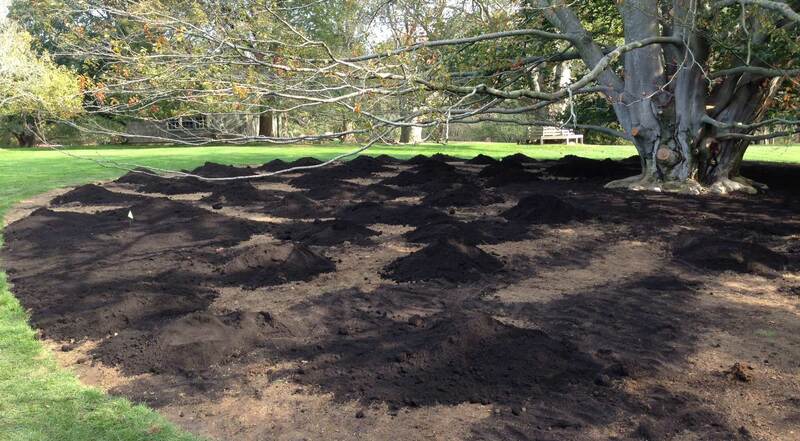 We are experts at assessing site problems such as compaction, drainage issues, competition, poor planting practices, poor soil conditions and other problems. Contact us today! It is vital to establish a plant health care program that includes proper diagnosis and gets the right treatment on at the right time. 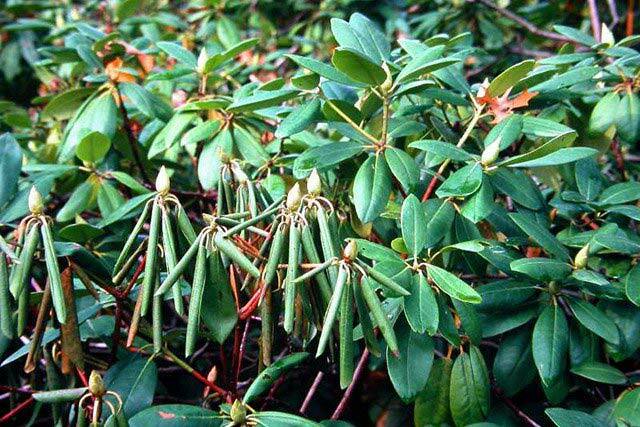 Identify any of these plant diseases within your landscape. 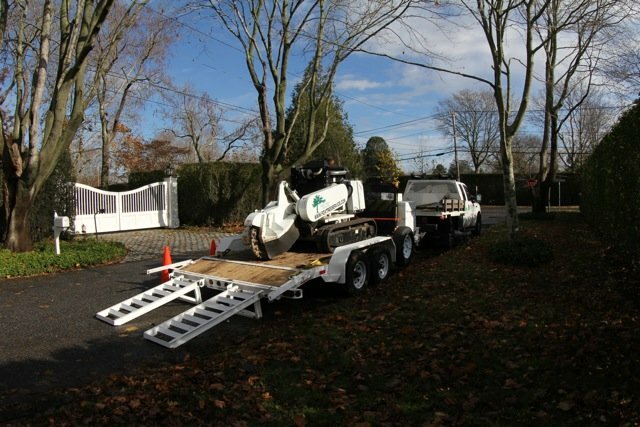 Fox Tree Service treats for pests which damage evergreens and deciduous trees throughout Long Island. 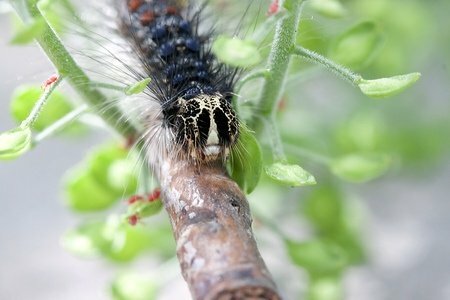 See if you can identify any of these insect problems in your trees and ornamentals. Fox Tree Service: Crown Cleaning, Vista Pruning & Tree Removals, Tree & Plant Health Care Services and more throughout Long Island, NY. 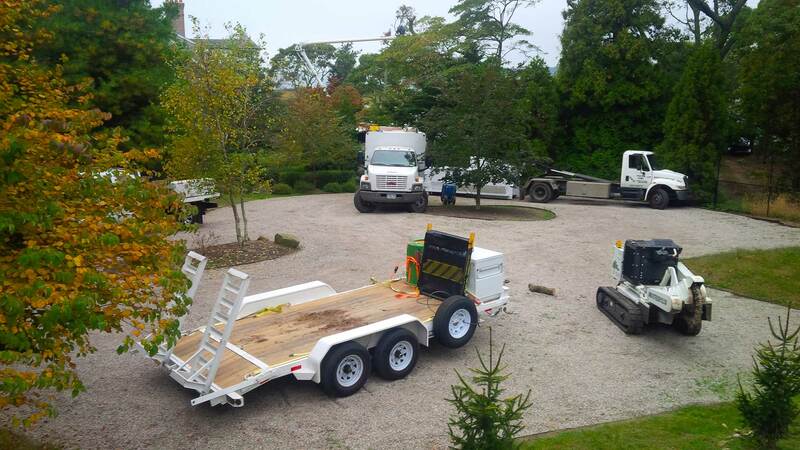 For over 40 years, Fox Tree Service has been dedicated to promoting better plant health care throughout Long Island and New York State. We use an integrated, reduced-risk program to keep the ecosystem safe while controlling insects and plant diseases which harm your trees. 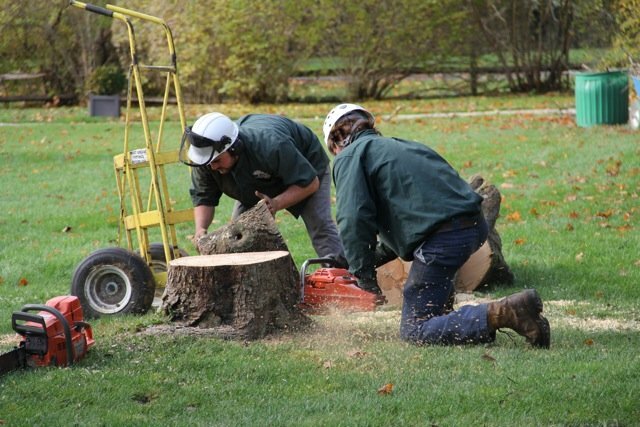 Our arborists are trained and licensed to handle all kinds of tree issues, including site diagnosis, plant health care, pruning, and tree removals. Unlike franchise companies, each client has a personal arborist to check their trees, direct their services, and to meet with whenever needed. 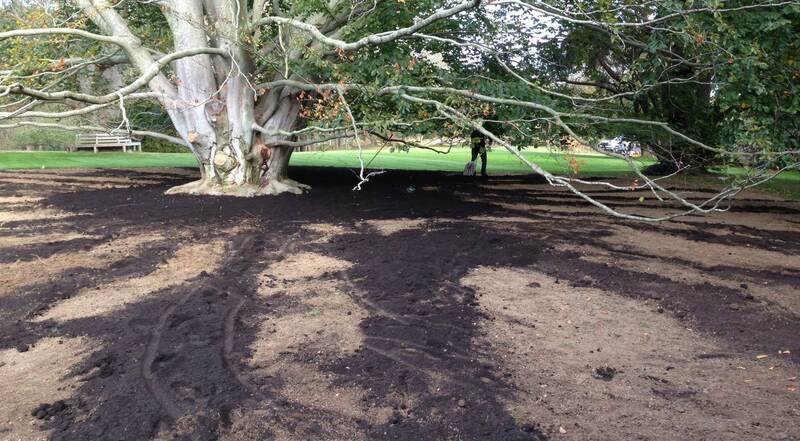 Need to get your trees under control? CONTACT US NOW FOR A FREE QUOTE!